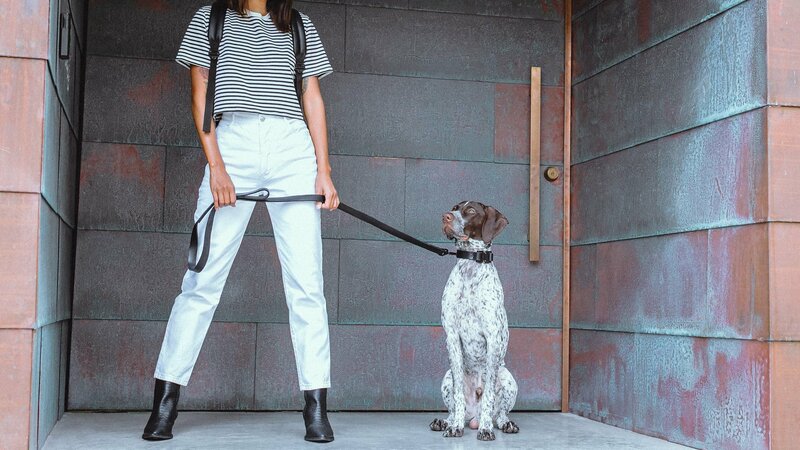 Man’s best friend deserves man’s best products. 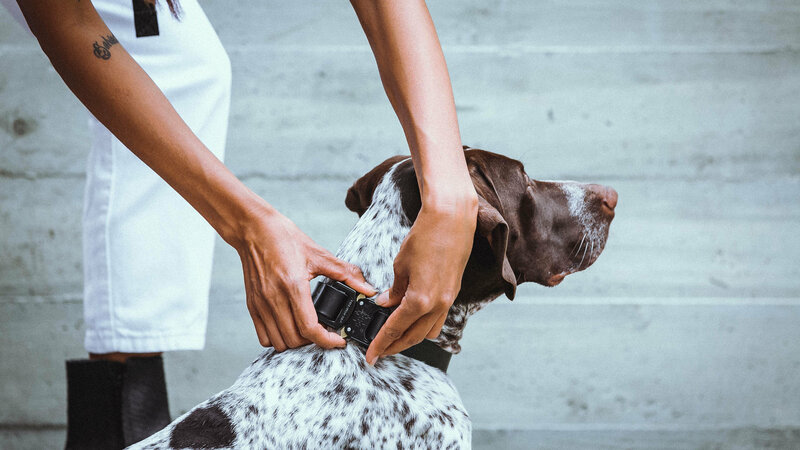 Introducing the KILLSPENCER® Dog Collection, a series of luxury pet accessories designed with the same quality and craftsmanship as our leather bags. 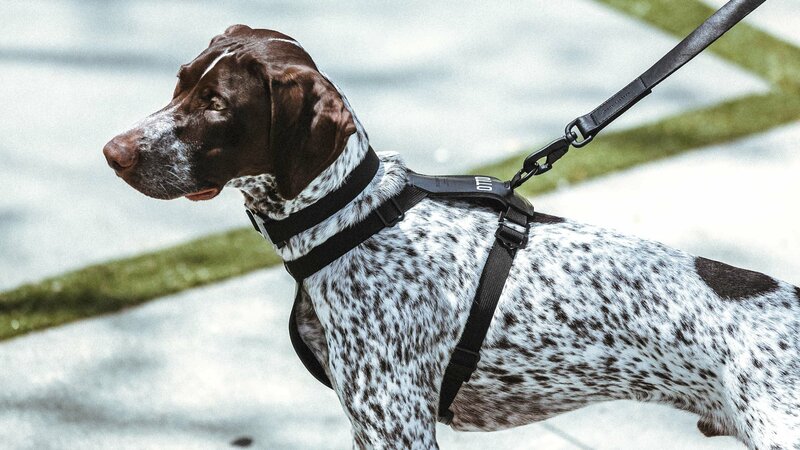 The premium collection features adjustable, performance-driven leashes, collars, and harnesses built to last. 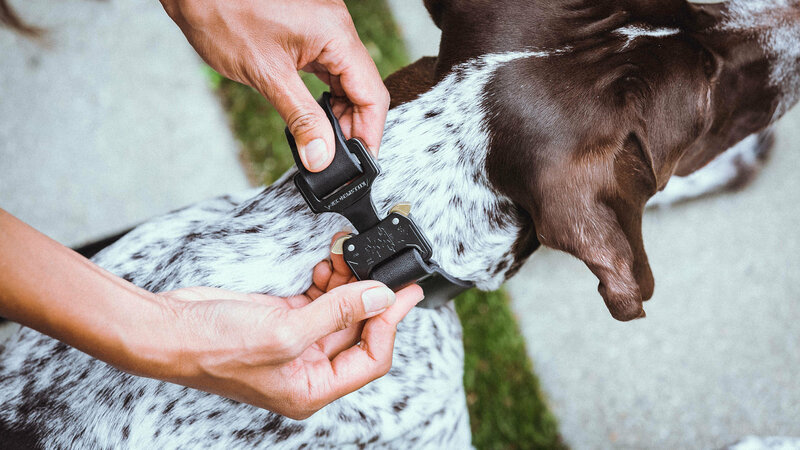 Handmade using premium grade materials and military spec hardware, each accessory provides maximum comfort, style, and durability for you and your pet so you can both have the best of the best.